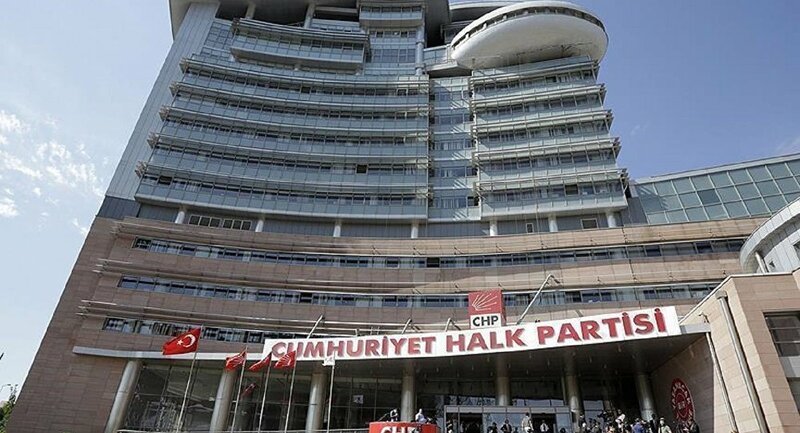 A LOCAL ELECTORAL Council has dismissed a complaint laid by the Republican People’s Party (CHP) of fifty-two people sharing one apartment. This comes after CHP discovered the apartment in a district of the city of Yalova, a province located 100 km south of Istanbul. The town’s electoral council dismissed the objection, counter-arguing that 52 residents were confirmed to reside there, by a police report. The decision comes hot on the heels of various voter fraud allegations throughout the country. “Our objection regarding 52 people registered as residents in the same apartment was dismissed. We asked who saw those people in that apartment. They said it was ‘declared so’. The ones who declare are behind this unlawful act,” said the mayor of the district Ali Cetinkaya, a CHP member, the main opposition party. “It is against the laws of nature to fit 52 people in an apartment. The electoral council confirms that they do. Such is the condition of justice in our country. We appealed to a higher court. We will not let go of this matter,” said the party leader. Following the publication of voter lists by the Turkish Electoral Supreme Council on January 4, numerous voter fraud allegations have emerged. The fraud allegations are now seemingly found in every city and province in Turkey. At the beginning of this month, one such allegation came from pro-Kurdish People’s Democratic Party, HDP, MP Meral Danis Bestas. According to Bestas, three apartments in the same building had hundreds of voters registered using the apartments as their addresses. This was in the eastern Kurdish-majority province of Siirt. “All in the same building, one apartment had 674 registered voters, one had 727 and another one 463,” Bestas claimed. Responding to the allegations, the Turkish Supreme Electoral Council released a written statement on their website on January 12. According to the statement, voter lists announced on January 4 are pending an update. “After the due probe, the registrations of voters who do not reside in their declared addresses will be suspended. If the voters who are found to be in this situation fail to relocate their registrations to their genuine residences, they will not be eligible to vote,” read the statement of the Electoral Council. However, the latest dismissal of the CHP complaint by a local electoral council suggests this does not seem to be the case. The latest inquiry done by CHP alleges fraud at 500 ballot boxes. The inquiry observed the number of voters had increased by 1,9 % throughout Turkey comparing with the 2018 general election figures since the local election period took off. The dramatic increase of voters, with allegations that some of them are imaginary as they are registered at same residences, casts doubt on whether the elections will be free and fair in Turkey.